Modern music composition to support the emotional content of your film or documentary. Designing a "soundtrack" for your film. Sound Design to support and enhance the overall visual experience. 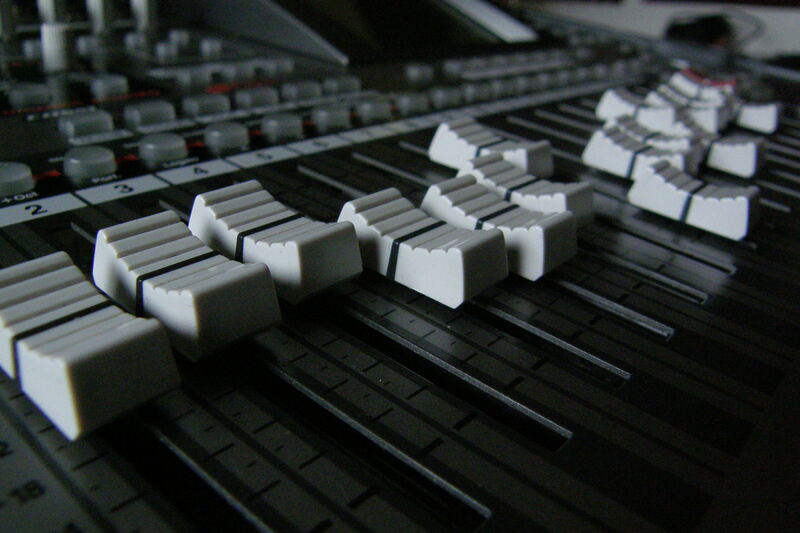 Sound design, Sound Effects Design and Editing, Audio mixing and Music Composition. 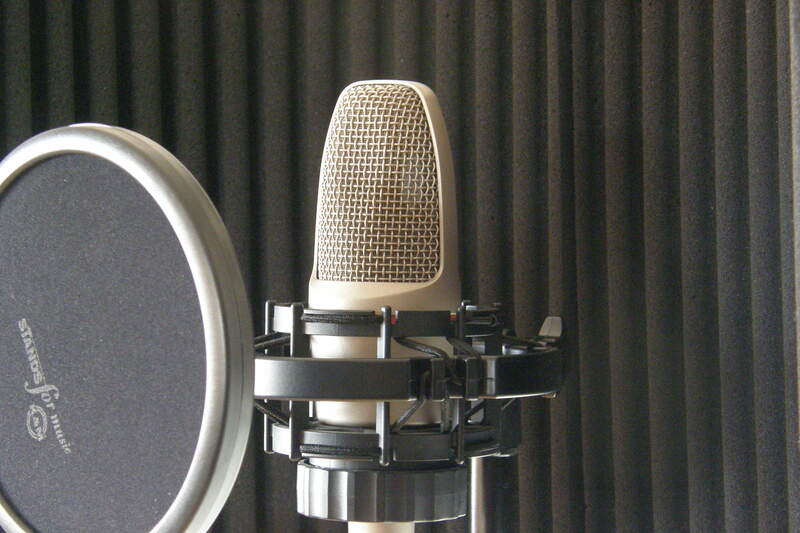 Artodigio provides a comfortable and quality recording environment for a variety of projects. Studio Artodigio, a facility for sound recording. 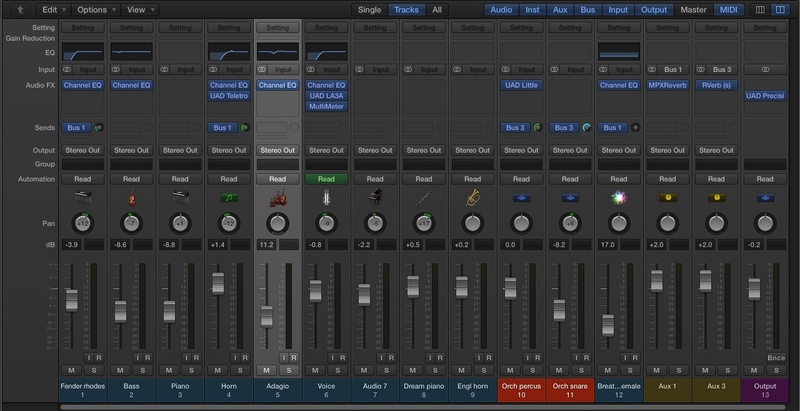 Audio Post-Production is the process of creating a soundtrack for a visual program of some kind. Artodigio can help you to achieve the quality design for your film, documentary, short movie, etc.